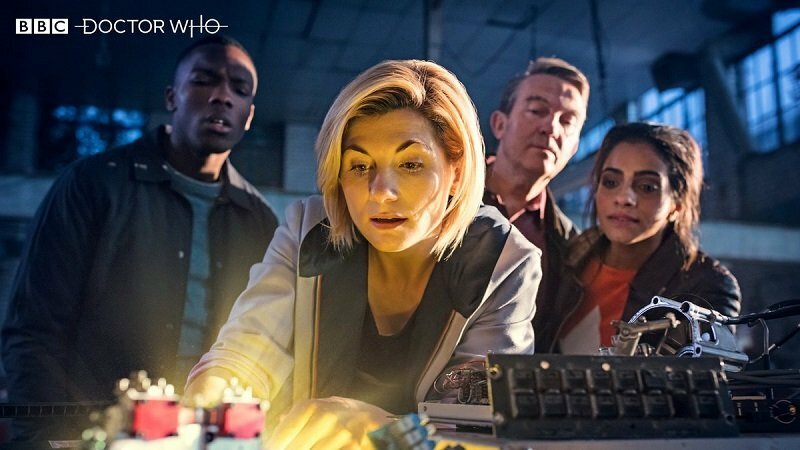 The BBC has released a few photos (via Twitter) for the next series of Doctor Who including a first look at The Doctor working alongside her new companions. Make sure you check them out in the gallery below and let us know what you think! RELATED: Jodie Whittaker’s First Doctor Who Teaser Trailer is Here! 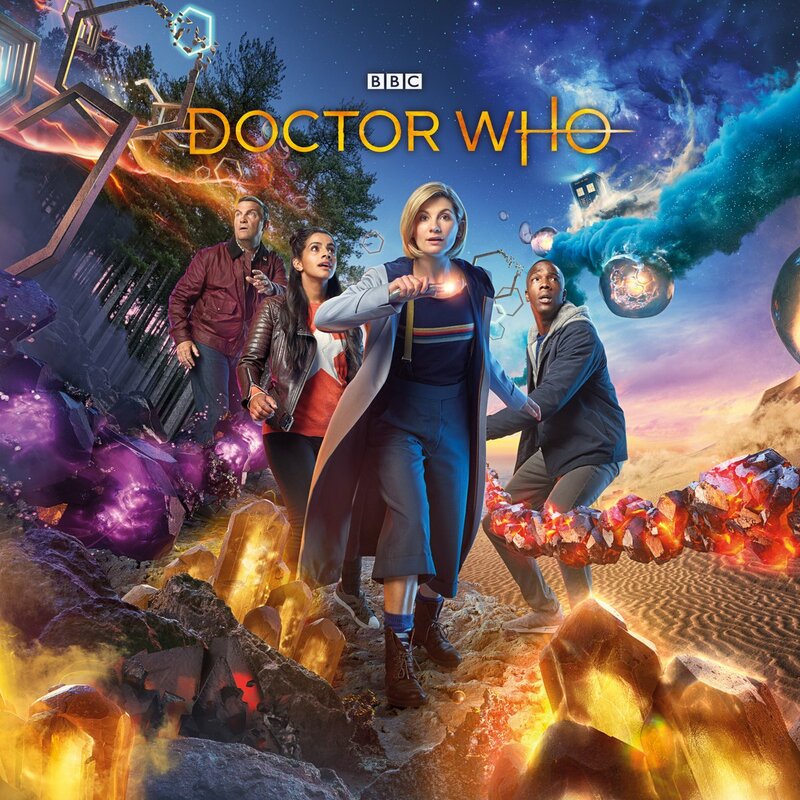 Set to premiere in fall 2018, the series will feature actress Jodie Whittaker in the title role, the first woman to play the role of The Doctor.